Every weekend myself and a couple of mates from work head over to our local sports bar, where we catch the lunch time Barclays Premier League game that day. The afternoon always starts out the same, with great debate and the odd bet or two. The most common friendly bet we place is the goal outcome for that game. But, here's something they don't know I have. It's helped me with the goal outcome for the last three months, just read on to discover what it is. Poisson Distribution will give you the probability of a number of independent events occurring in a fixed time frame. Meaning it will give you a percentage value of the probability that team A will score 0,1, 2 or even 3 goals against team B in a soccer game amounting to +- 90 minutes. For example, Arsenal might have an average 1.2 goals per game. When you input this data into the Poisson Distribution formula, it shows you Arsenal’s value of 17.3% chance that Arsenal will score 0 goals, 20.5% for 1 goal and 25.2% for 3 goals. But knowing the probability of the goal outcome is not enough, to give me more successful match outcomes, there is one thing you must consider. The first step, is calculating the attacking and defensive strengths of all the teams on the log table. 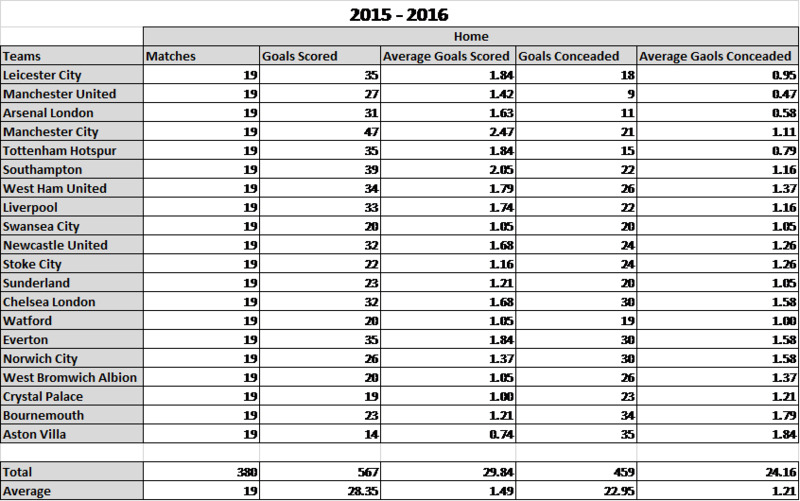 This is done by using the last seasons results to determine the average number of goals scored per team, per home games and per away games. You can calculate this by taking the total number of goals scored last season and dividing it by the number of games that were played. 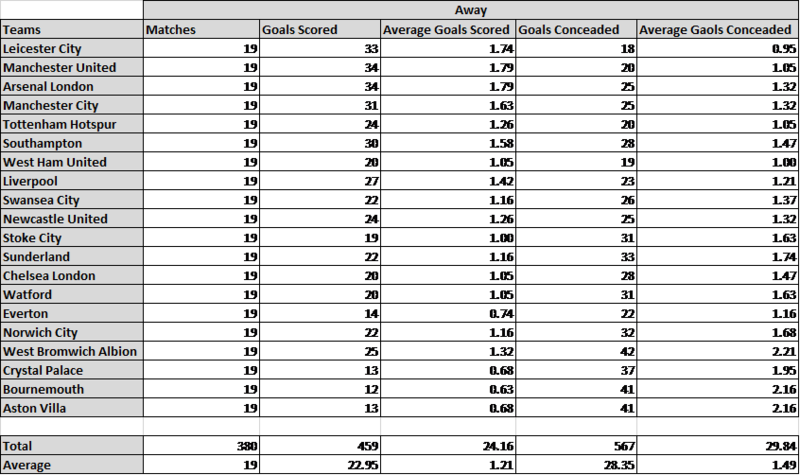 Now that we have these key stats we can now work out the attacking and defensive strengths for both home and away. 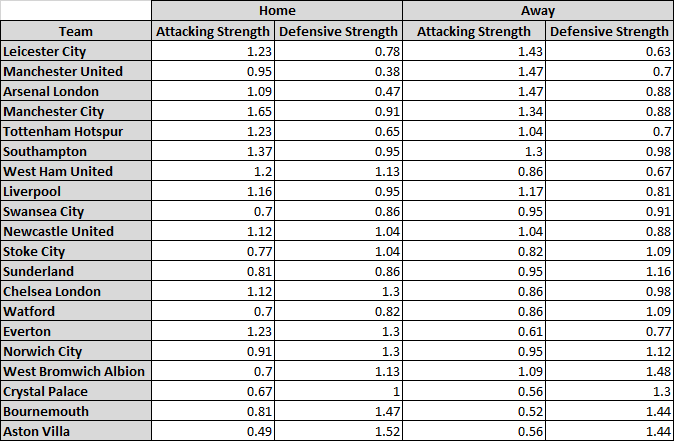 For example, to work out Liverpool’s Attacking Strength at home you would take their home average goals scored of 1.74 and divide it by the league average of 1.49 giving you their home attacking strength of 1.16. Now, this will take some time so I’ve done this for you. You will have to keep the following tables with you when calculating the goal expectancy. It will make sense that Manchester City will have a higher goal expectancy against a team like Aston Villa compared to Swansea. This is because of two main factors. 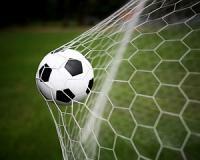 These two simple factors are what create the goal expectancy theory, which can be worked out for any match. Hopefully your still with me here…. What we need to do now is use the ‘Poisson Distribution’ formula excel kindly supply’s you with. As a word of warning, this formula uses historical data in order to theoretically predict a goal outcome. 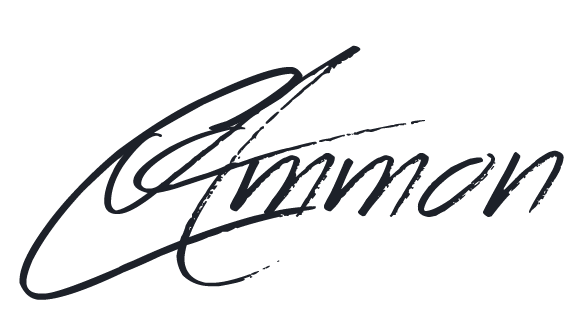 So test it and use it in conjunction with your other tools in your sports betting arsenal.